Beautiful project sail boat! She is unfinished and ready for a new owner to make her all she was meant to be! If you are in the market for a schooner, look no further than this 2018 Custom 96, priced right at $605,600 (offers encouraged). 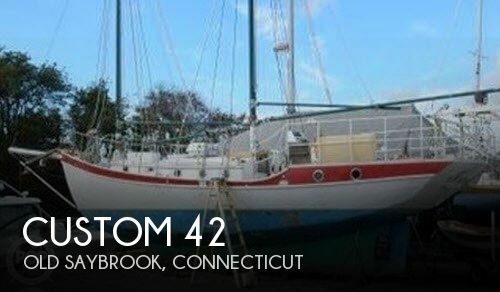 This vessel is located in Clarkston, Washington and is in need of some work. She is also equipped with twin Cummins engines that have only 0 hours.